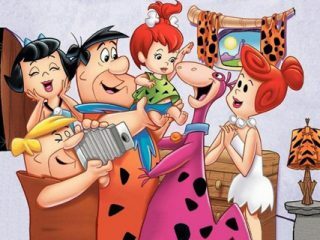 Fred, Wilma, Betty, and Barney are on a trip to Rockapulco. Fred shows off as a strong hero type. Meanwhile, jewel thieves pretend to befriend Fred in order to frame him for stealing more jewels while in Mexico. Fred does catch them in the end.